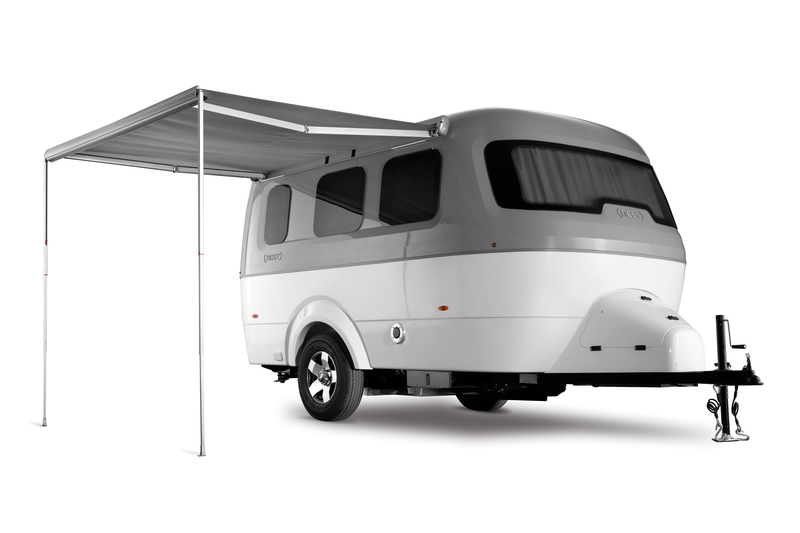 After nearly 90 years in business, the folks at Airstream have done it again with the release of the Nest, the newest towable in the brand’s growing family of trailers. Two floor plans give travelers the choice of a convertible dinette or a stationary bed, and there’s a enough space for two people to sleep. 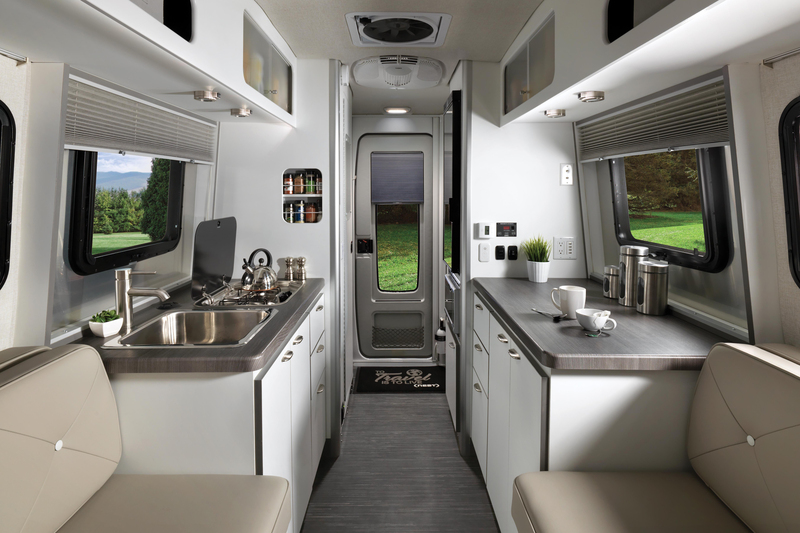 There’s plenty of storage here, too, including a coat closet to store your gear, interior cabinets, overhead storage (and even some underneath the bed), along with galley drawers and bathroom shelves. There’s even blackout curtains, a microwave, a two-burner cooktop, reading lights, and an exterior shower. In other words, all these features will make you leave the words “roughing it” out of your camping vocabulary. At 16”7’ and a base weight of 3,400 lbs, the Nest is designed so you can easily pull it with your SUV or car. This new trailer has the life expectancy of its iconic cousins—and with about 70 percent of all Airstreams ever made still on the road today, this is a trailer you’ll have for a long time. Prices start at $45,900. The Airstream Nest is available starting April 12, 2018.